Sarah Hyland, Elizabeth Banks, Michelle Dockery and more celebs inspire us to get a jump on the mod jumpsuit trend. 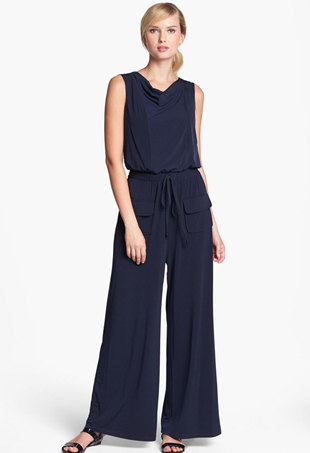 Every season retailers offer stunning jumpsuit options — and it's not just the downtown city girl who should consider them. On set of 'The Originals', Phoebe Tonkin is currently pregnant with a hybrid-werewolf baby. But at last week’s 2013 Women In Film Awards, the actress assured us the storyline was purely to drive ratings.